Welcome to Cameron Grain Corporation. 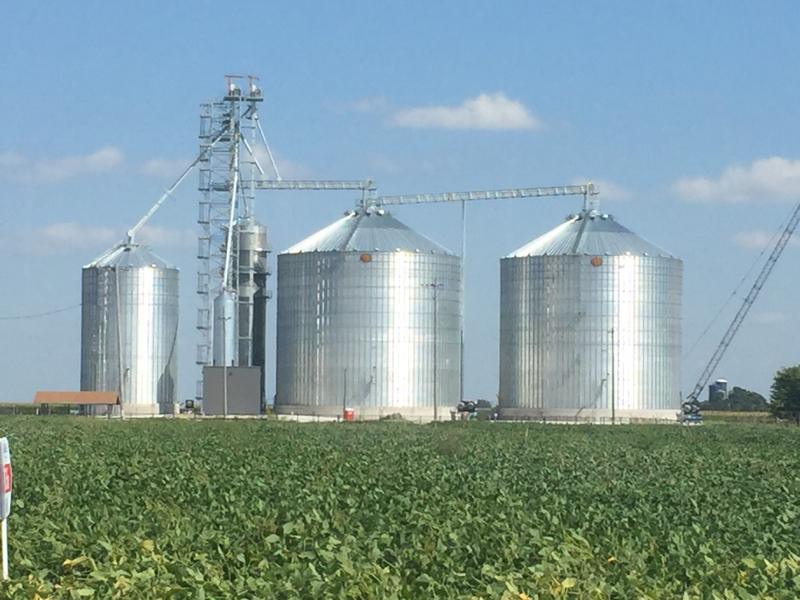 We are a family owned and operated business providing grain storage, fertilizer application, and anhydrous services. Our main location is at 1428 175th Ave Cameron IL and our satellite elevator is at 1705 Hwy. 164 Galesburg, IL (two miles West of Galesburg Farm King). If you have any questions feel free to contact us at (309) 563-9612. General Business: 7:30 a.m.- 4 p.m. Merchandising: 8 a.m. - 4 p.m.